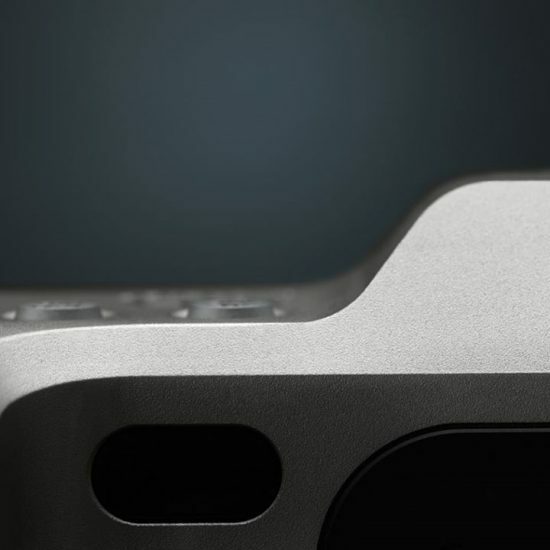 Next week (June 22nd at 14:00 CET) Hasselblad will announce a new mirrorless medium format camera that will have the same 50MP sensor/platform as the CFV-50C digital back. The new camera will be compatible with the existing Hasselblad medium format lenses. The picture above is the first clue/teaser of the new camera. Stay tuned for additional information. Thanks to everyone that sent me clues and additional info.